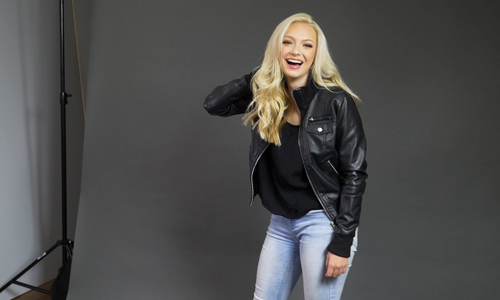 Chandler, AZ — Savage Universal, the worldwide leader in backgrounds and photographic products, is pleased to introduce a versatile new light stand with multiple unique uses. The Savage MultiFlex Light Stand brings ultimate versatility and utility to every location photographer’s gear set! 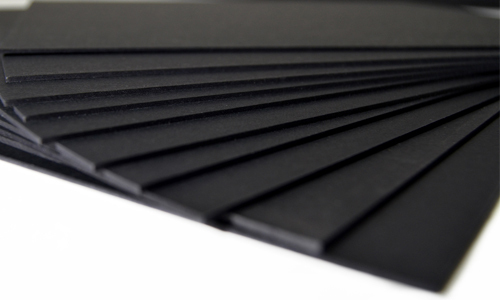 It supplies multiple flexible solutions to users working within environmental constraints with their equipment and set location. 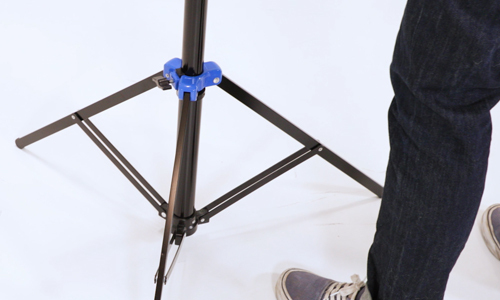 The light stand’s key feature is an individually adjustable third leg, which allows the stand to be positioned anywhere, including uneven surfaces like bumpy terrain, stairs or corners. 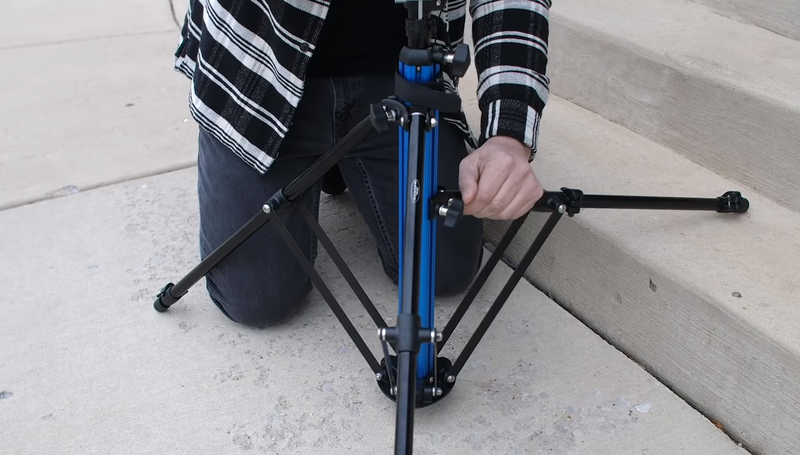 The first and second legs adjust jointly from the stand base, though all three legs possess telescoping sections with flip locks for further individual adjustments. 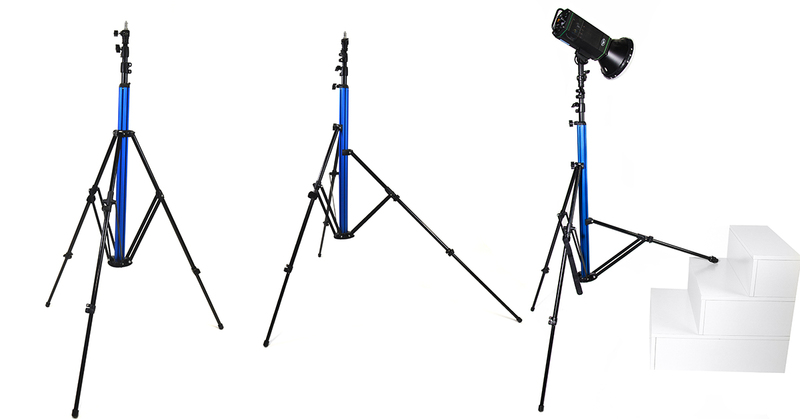 Advantageous uses for the light stand include four main applications. Positioning the stand flush within a wall corner is ideal for a location photographer preparing for a business headshot session in a small office and looking to gain more distance between his/her subject and the photo light. A large light stand footprint is cumbersome and inefficient in small spaces where the user must maximize the space for their needs. Another beneficial use is the ability to set up on the middle of a staircase, which is great for photographing a model on a large city staircase or creating a unique aerial shot of a subject below. A third valuable use is the ability to set up on bumpy terrain and maintain a level structure, a configuration that is important for an outdoor nature photographer who needs to set up his/her gear on an uneven landscape area often. 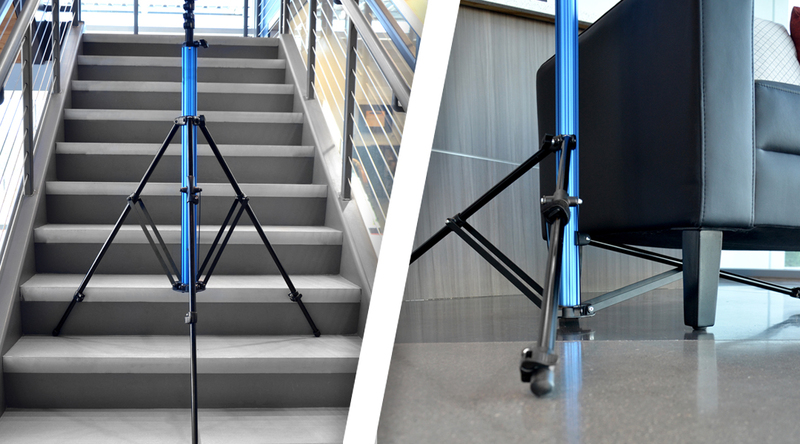 If common obstacles like furniture or vehicles are in the way of the photographer’s ideal spot, the MultiFlex Light Stand can also be adjusted with the third leg very low to the ground to be able to slide underneath many obstacles and allow the upright stand to be flush against the barrier, again providing more space for the subject and photographer. 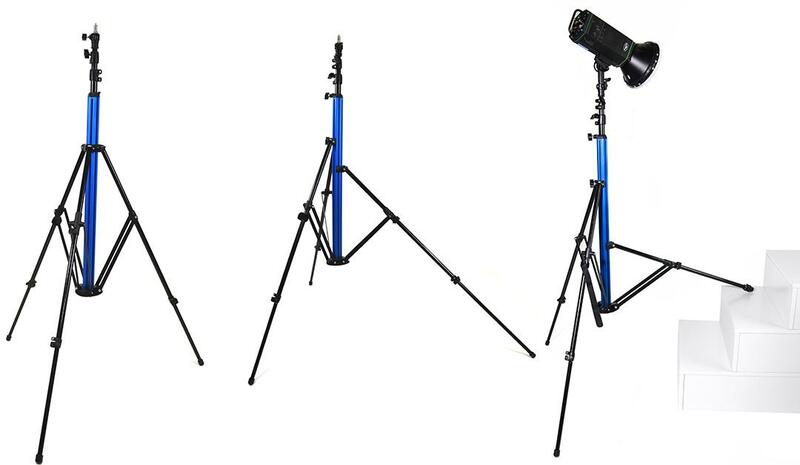 This durable light stand is a trusted support in windy conditions as its ability to extend to an extra-wide footprint along with its wide, flat base increases wind-resistance. A bubble level feature ensures even positioning and a stable support for the user’s light while air-cushioned sections ensure safe lowering. 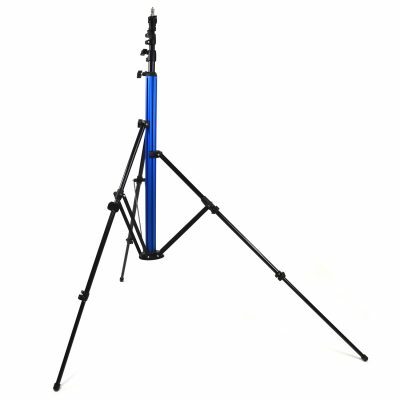 Two sizes are available with the Savage MultiFlex Light Stand: the standard size extends from 26” to 75” tall (66cm to 191cm) and supports a maximum load of 9 lbs. (4 kg) when extended, while the larger size extends from 39.5” to 125” tall (100cm to 318cm) and supports a maximum load of 8 lbs. (3.5 kg) when extended. Included with the stand is one steel 5/8” double stud with ¼”-20 and 3/8”-16 threading for mounting standard photography lights. A Velcro strap is attached to bind the legs securely when packing away the stand and a nylon carry bag with foam padding provides convenient storage and transportation. 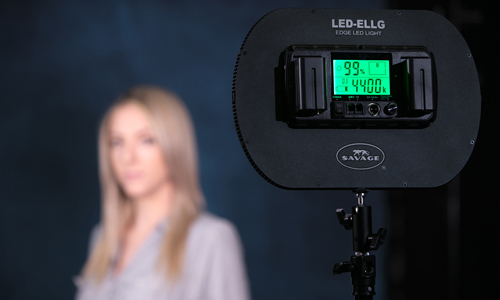 For more information on the new Savage MultiFlex Light Stand, visit savageuniversal.com or email press(at)savagepaper(dot)com.